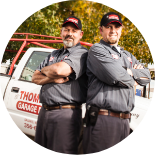 Thompson Garage Doors is here to help you 24 hours a day, seven days a week, 365 days a year. Call one of our Emergency Service managers for assistance. 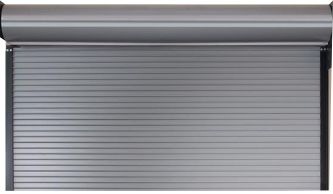 We pride ourselves in offering you the best selection of commercial doors including large rolling steel doors, dock doors, speed doors, hangar doors, man doors, dock levelers, and dock seals. Doors can make or break the aesthetic and feel of your home. 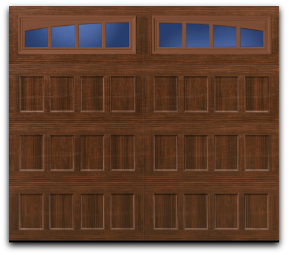 Whether it is a garage door, entry door, interior door, security door, or French doors, we’re here to make your home a dream home. 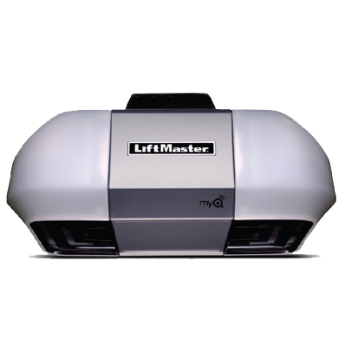 Thompson Garage Doors has a huge selection of door parts, springs, and our own machine shop to manufacture custom or hard-to-find garage door parts in-house. 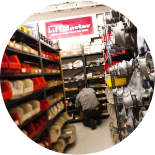 We offer same day delivery and installation for many of our products in the areas we service. 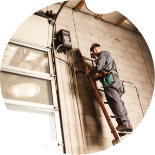 Our customers have access to a live person 24-hour emergency line for repairs that cannot wait. Call (775) 356-6601. Reno, Sparks, Lovelock, Winnemucca, Elko, Fernley, Fallon, Yerington, Topaz, Gardnerville, Minden, South Lake Tahoe, North Lake Tahoe, Incline Village, Squaw Valley, Truckee, Quincy, Portola, Loyalton, Herlong, Susanville, and Alturas. 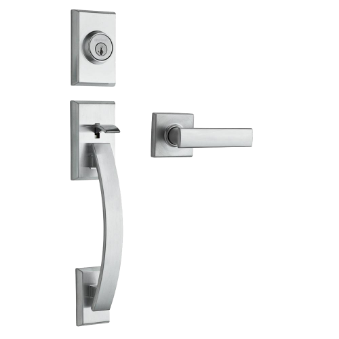 Please give us a call at (775) 356-6601 if you have any questions or concerns regarding your residential or commercial doors. With more than 30 experienced door professionals, we will work together to find the answer to your questions. Thompson’s has the experience and expertise to work directly with contractors and/or architects to help select the best product that fits the needs of your customers.